Beautiful jewellery and fine watches are our world. 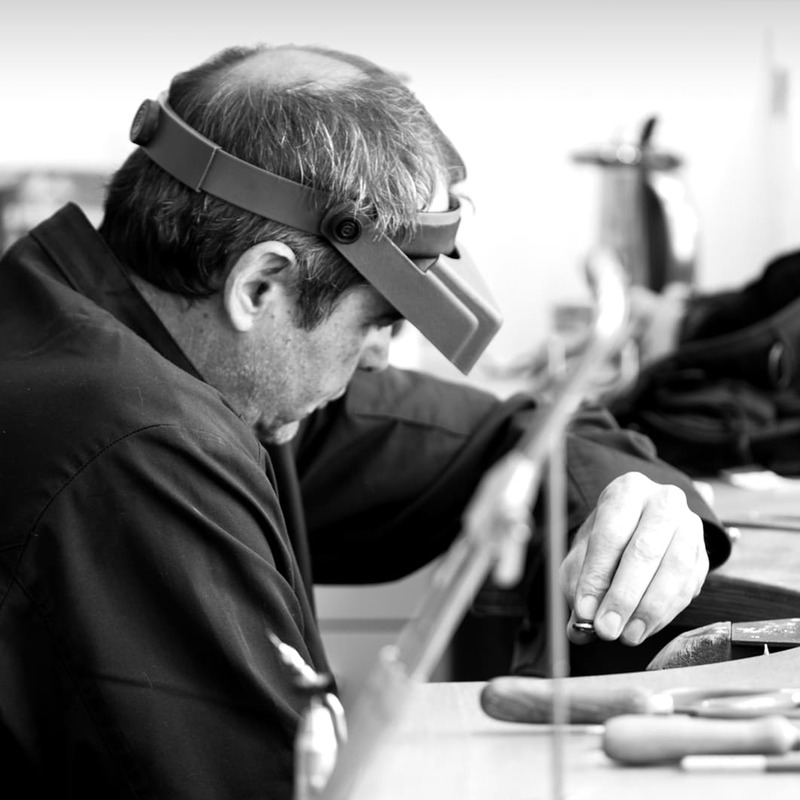 With 100 years of Scheuble history to draw from, our winning team works tirelessly to capture your imagination with our quality range of products. Come and visit us at our stores in Heidenheim, Ulm or Würzburg – we look forward to seeing you there. Big city style: All three of our stores stock the biggest names in international jewellery making. Exceptional design and the finest finishes offer exactly what we’re looking for and our own goldsmiths add their original solitaire creations in the perfect expression of the traditional goldsmith’s craft. We are accredited by leading watchmakers, including Rolex, Patek Philippe and A. Lange & Söhne – alongside many other brands. 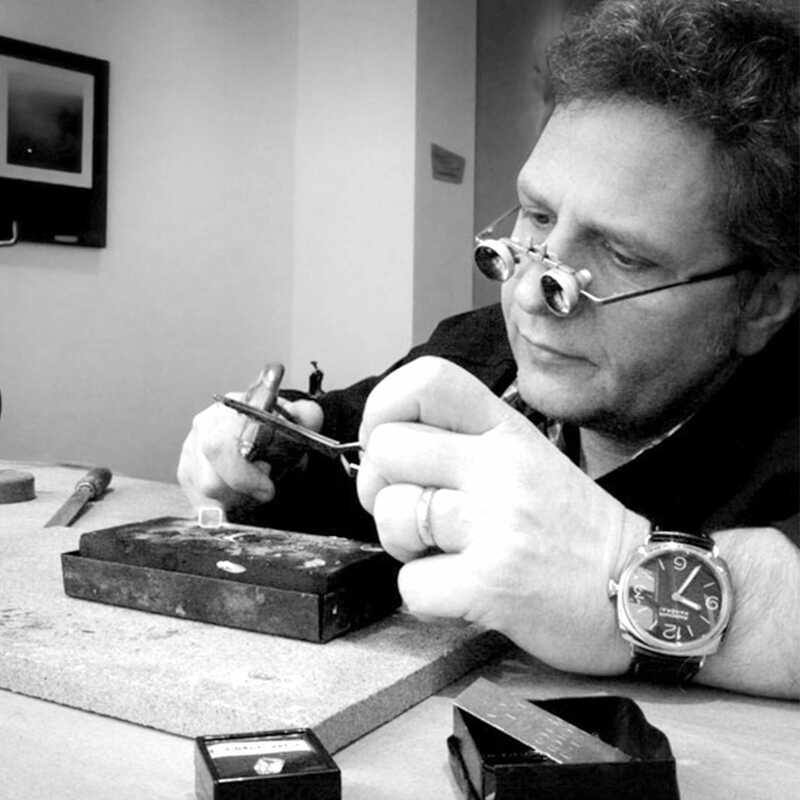 For all three manufacturers, our Rolex certified watchmaker’s workshop on Münsterplatz in Ulm can take care of the repair and servicing of your valuable timepiece. Brilliance for every occasion: View our 2018 lookbook to see a selection of products from our latest collection – and discover a whole range of new favourites in all colours and designs.